The racist students are from @CovCathColonels, who have since protected their Twitter account. 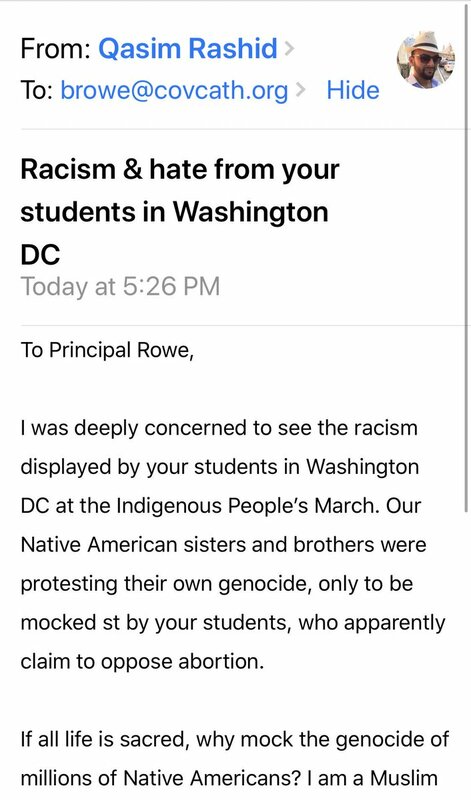 I’m contacting Principal Robert Rowe at browe@covcath.org to ask if they endorse this racist mockery of Native Americans & how they’ll address this racism? 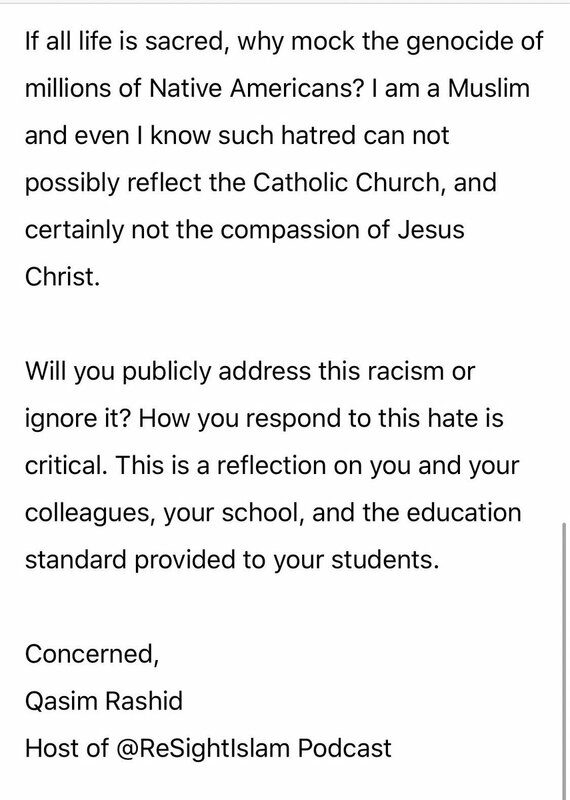 Here is the email I sent Principal Robert Rowe at browe@covcath.org, seeking accountability for the racism from his students. I encourage you to likewise send a clear message that this hate & ignorance is unacceptable. This is so painful to listen to, the strength of this noble soul. I just learned that the organizers of the Indigenous Peoples March are short on their fundraising goal from a fundraiser they started a month ago. Subscribe to Qasim Rashid, Esq. If Muslims/Immigrants/Mexicans/Black men had committed 2 mass shootings causing 5 deaths each, bombed a church/synagogue, & planned a mass attack—the WH would make it headline news. But b/c its all white men—SILENCE. Someone reminded me that in addition to what I mentioned above, 3 white men were caught trying to mass murder American Muslims in upstate New York. What wall would've stopped them? Why is the WH silent? Cops:"After negotiations to try to get the barricaded subject to exit the bank were not successful, the HCSO SWAT team entered the bank & continued negotiations"
Cops KNOW how to de-escalate—They choose not to. 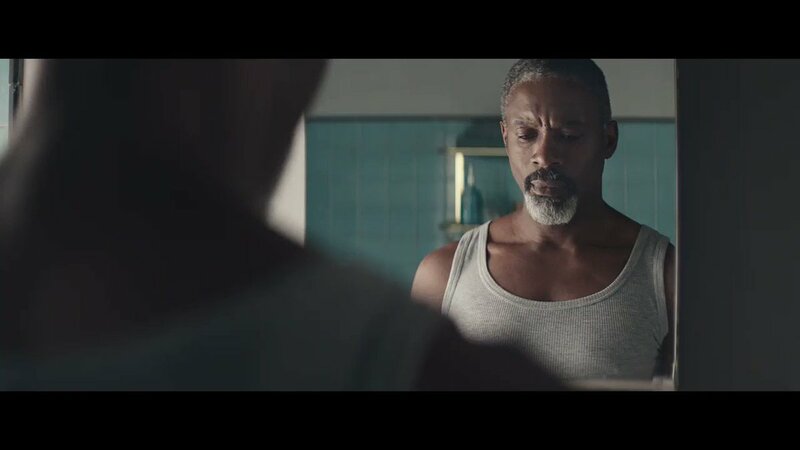 Men: Watch this. Then watch it again. This is important. It’s long overdue we stepped up. Pull up a chair. I think we're going to be here a while. The overwhelming majority of the comments on this column fell into the category of litigating what happened on the Mall last Friday. So okay, let's litigate this. First let's get the timeline on the ground. 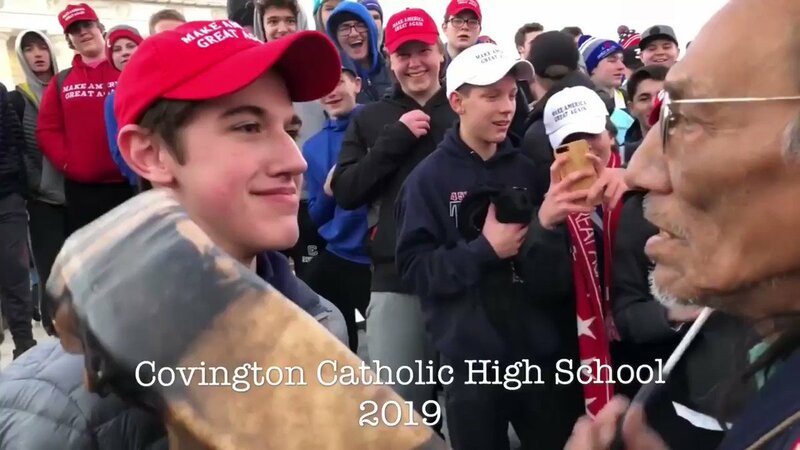 A video goes viral seeming to show a group of kids surrounding a lone Native American activist who is banging a drum. Kids are wearing MAGA hats, screaming, and generally looking uncomfortably like a lynch mob working itself up. 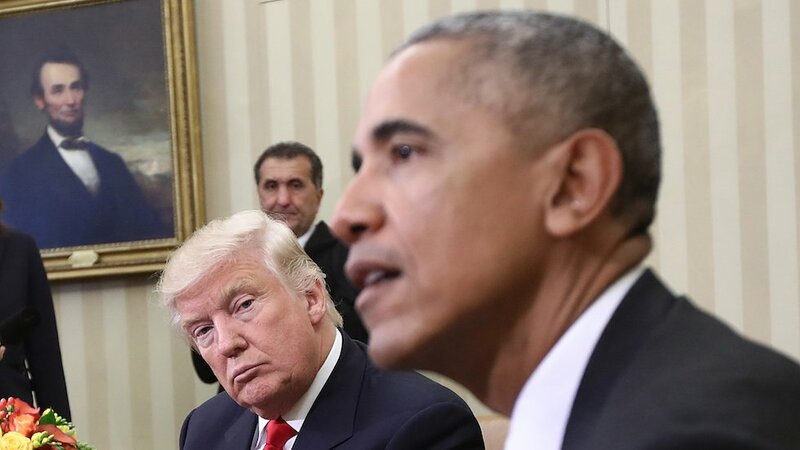 Day 685 of NO EVIDENCE produced by Trump that his phones were tapped by Obama. I don't know the names of any of the boys in these videos and would caution against identifying by photos and video. So please do not put names in the thread. These kids were apparently bussed in by a Catholic high school to participate in the #MarchForLife. They ended their "participation" by mobbing and heckling a Native American. Nothing illustrates better the marriage of "pro-life" and white supremacy in this country. To be clear, these Native Americans were here for a rally to celebrate Native Americans' sacrifices in the US armed forces. And yes, let's all also appreciate that a high school transported a bunch of teenaged boys—who will never have to worry about getting pregnant—500 miles to participate in a rally to restrict women's rights. 1) The Indigenous Peoples March, yesterday in DC, ended at the Lincoln Memorial. I wasn't able to attend but did watch livestreams, and videos, etc. 2) In the videos, an elder is shown singing, playing his hand drum. There is another man with him, also singing, also with a hand drum. All around then are high school boys in MAGA hats. 3) The boys taunt, chant, and some are doing a tomahawk chop and are singing the tune that goes along with it. 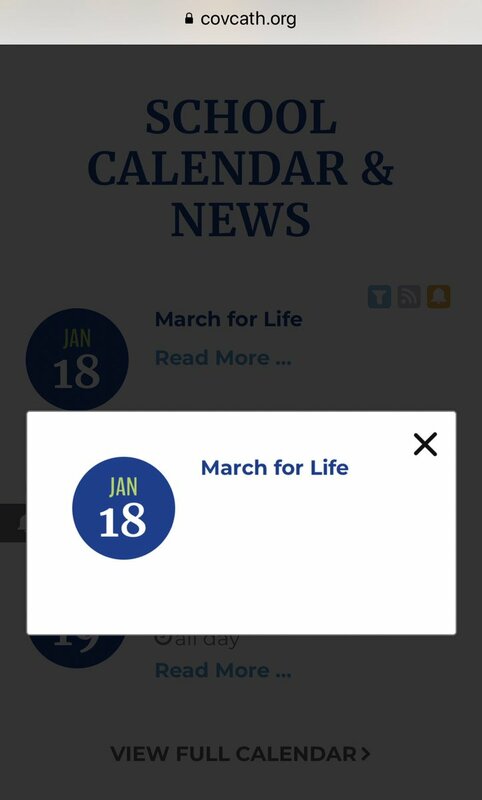 Some are wearing shirts that indicate they are there for the pro life march that also took place in DC yesterday. 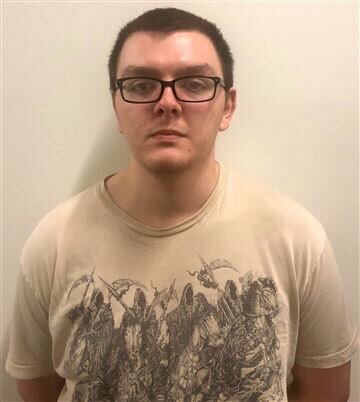 Some wear shirts from Covington Catholic School in KY.
1. 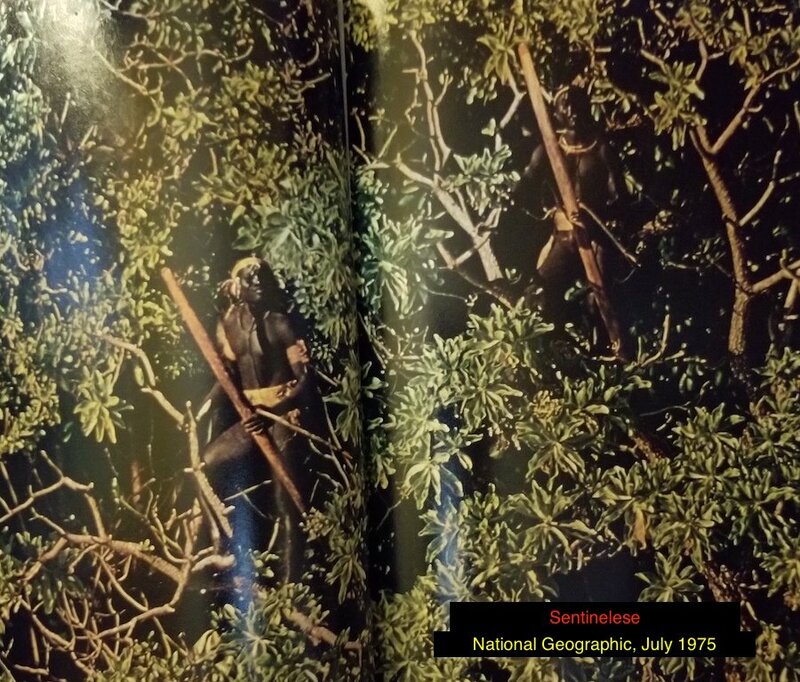 This History Thread is about the #indigenous people of India’s #Andaman Islands known as #Sentinelese because they live on North Sentinel Island. Their names for themselves, their island are unknown to the outside world. 2. 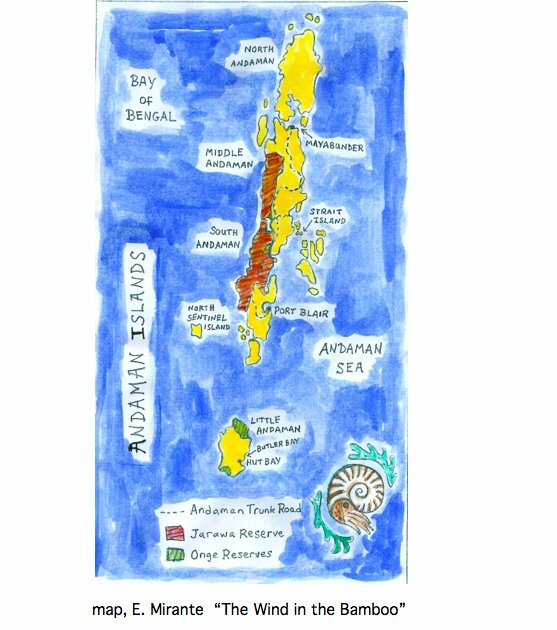 India’s Andaman Islands are an extension of a Burma/Myanmar mountain range in the Bay of Bengal separated from the mainland when sea levels rose post Ice Age. North Sentinel is to the west of the chain.